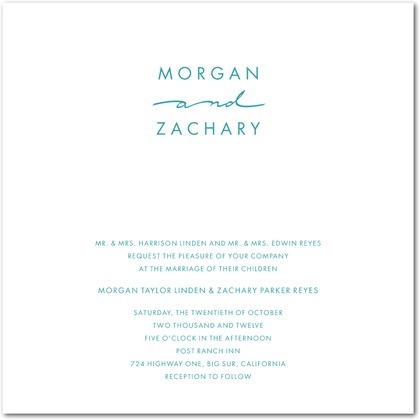 Handwritten Chic modern wedding invites from Wedding Paper Divas are an excellent choice for your celebration. This minimal modern design is understated and oh so chic ... with just a touch of whimsy. Available in the following colors : robins egg, black, charcoal, and burgundy.